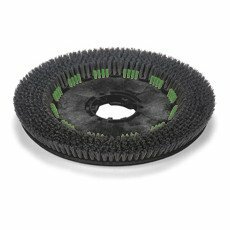 Numatic floortec long life scrubber brush, to assist with professional floor care. Designed to provide long and reliable cleaning day in day out in a variety of environments. Designed to fit Numatic international floor care machines including, TGB6055, TGB4055, CRG-8055, TT6650G and TT40556. Size 550mm.